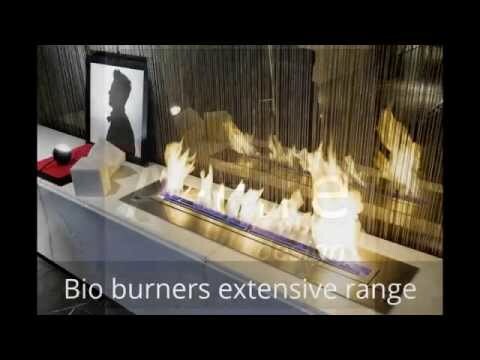 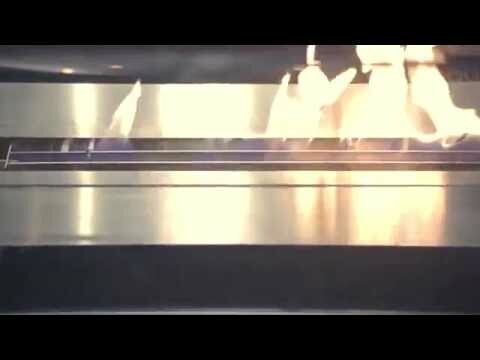 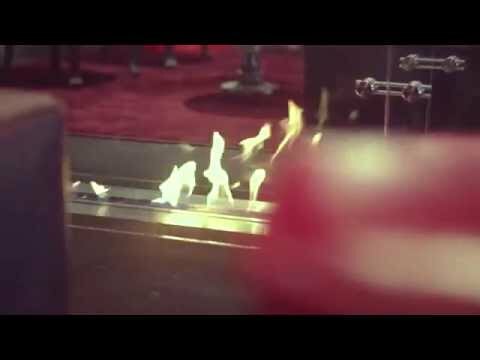 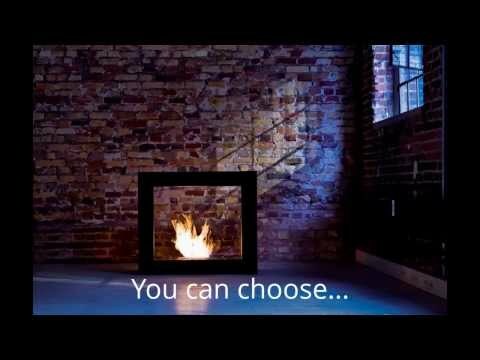 Ventless fireplaces or bio ethanol burners? 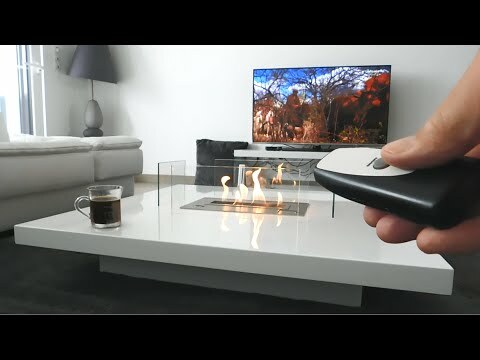 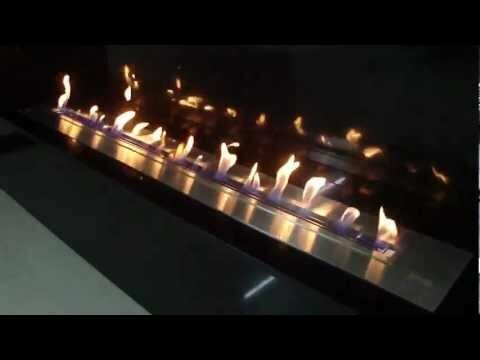 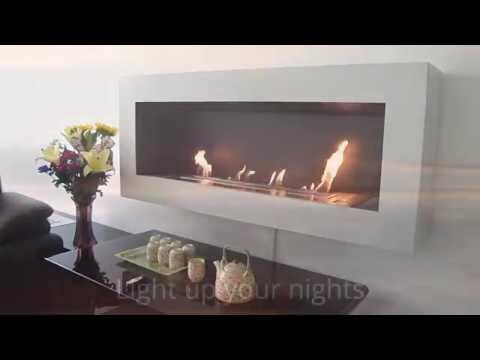 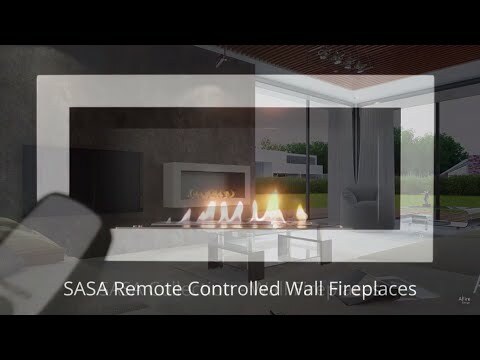 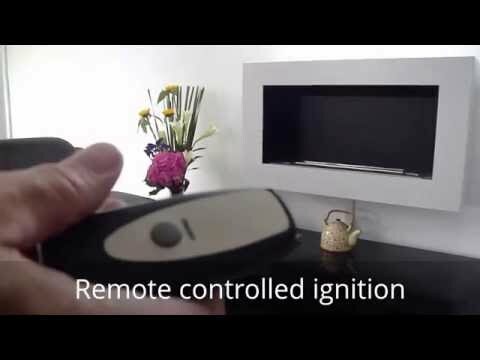 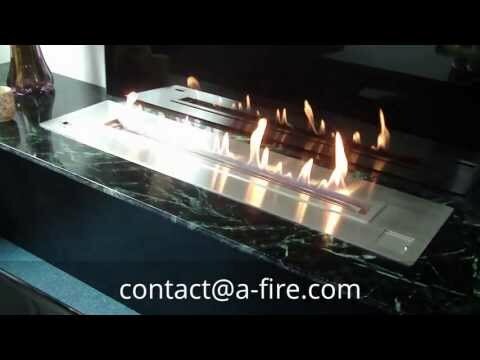 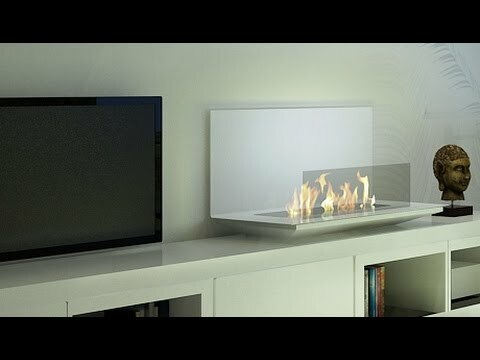 Remote controlled ethanol burner to create your vent-free design fireplace. 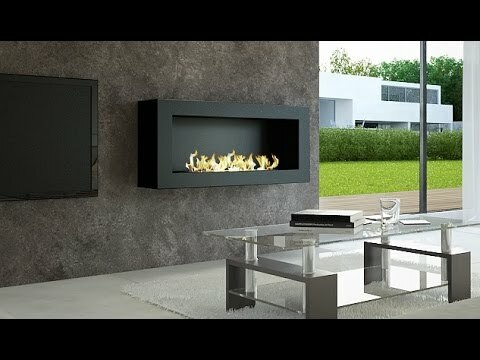 Best seller AFIRE!